Not only are they the ultimate gushing gift, they smell divine, colour our homes, and are the best beautifiers in the business. 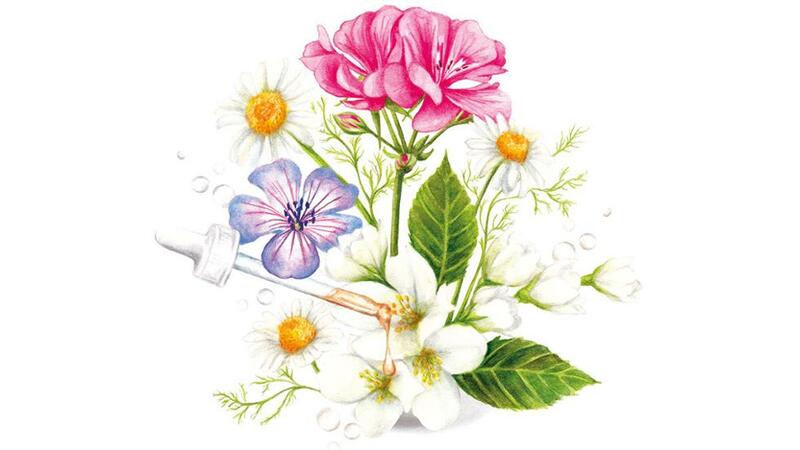 From fighting signs of ageing and banishing blemishes, to repairing, firming and relaxing, flowers can do it all. 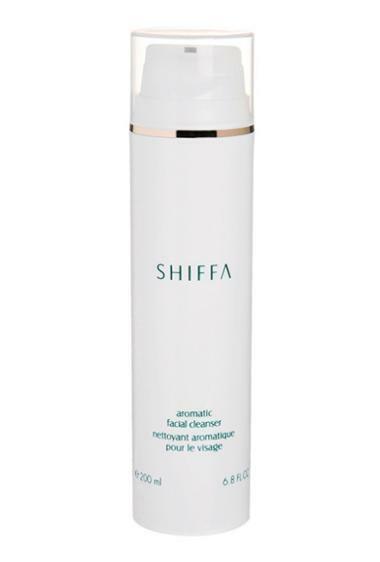 Dr Lamees, founder and creator of luxury skincare brand Shiffa, swears by flower power in her products, telling us, ‘Throughout history, certain flower essences are known to help with ailments. 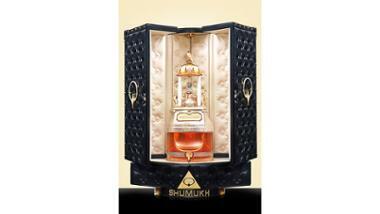 Pure flower extracts and oils can bring a real positive change to both your skin and mood’. Infused with hibiscus flower acids, this magic mask gently smoothes and brightens skin to reveal a radiant, healthy complexion. It’s also enriched with emollient-rich Jasmine and Mimosa flower waxes to minimise dryness and keep skin hydrated all day long. “We use hibiscus flower acid in our ‘Brightening Moisturizing Lotion White’ for micro-exfoliation, which helps reduce hyperpigmentation and increases the radiance of the skin” Fazah explains, which is why this lotion is just the potion for brighter, more beautiful skin. 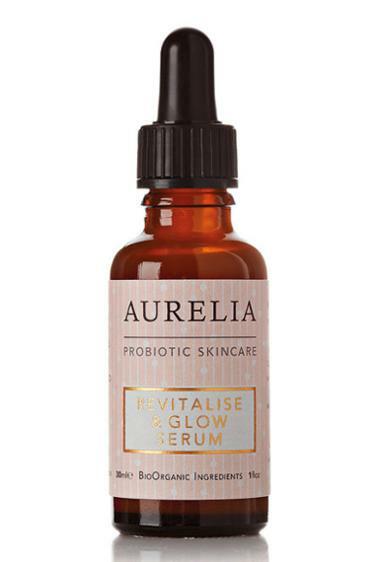 This super serum does exactly what it says on the tin – revitalises skin and gives you a gorgeous, youthful glow. Harnessing the powers of petals, probiotics, and peptides – its loaded with hibiscus, omega fatty acids and vitamin E to firm and fight oxidative stress. 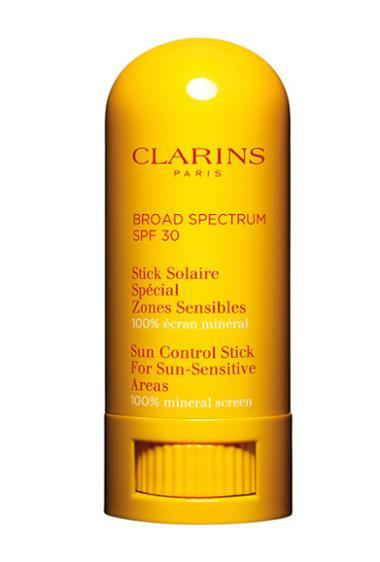 Boasting the benefits of a sunflower in a stick, this 100% natural mineral SPF offers portable protection for the most sensitive of skins. Rich in vitamin E to protect and prevent sun-induced signs of ageing, apply to any exposed areas of skin to keep them soft, supple and sun-safe. This ultra-nourishing solid-to-oil cleanser will leave skin squeaky clean and super soft whilst ridding you of daily dirt and grime – waterproof mascara included. 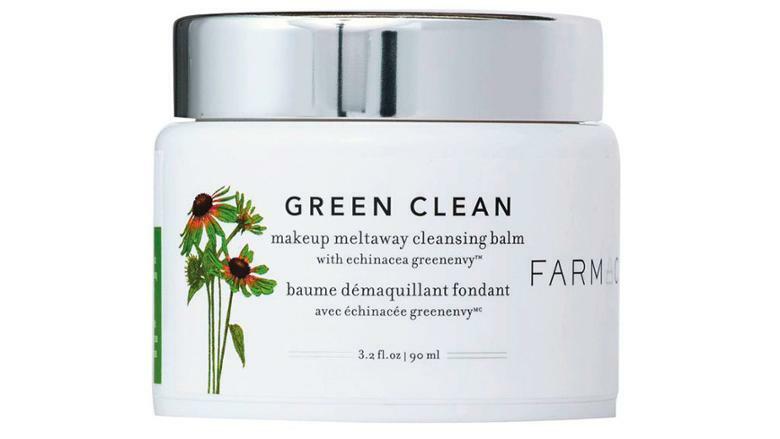 Its potent plant extracts, including sunflower and moringa tree extract, clean skin deep down to leave it looking and feeling bright and beautiful. 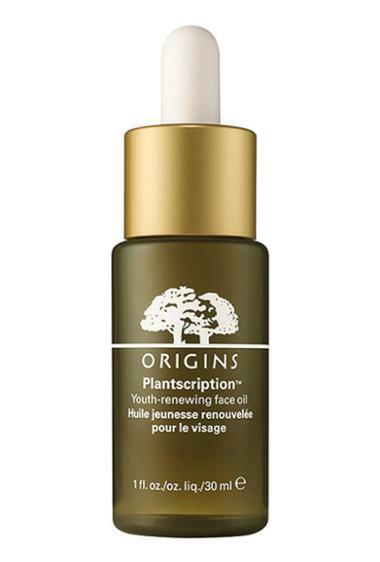 Turn back time with this amazing anti-ager. Loaded to the brim with 20 different oils from plants and flowers, including sunflower, its lightweight formula is instantly absorbed into the skin to diminish dryness, smoothe wrinkles, and help repair the skin’s barrier. Not only a calming cup of tea, chamomile can relax and soothe as part of your skincare routine. 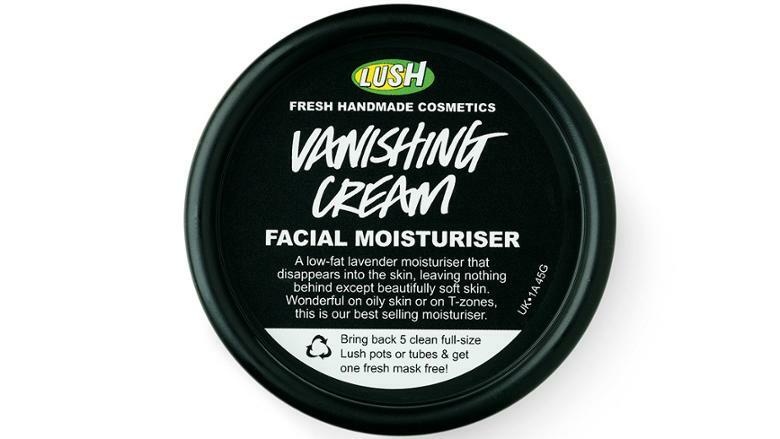 ‘The key flowers we use have various beauty benefits, for example chamomile – which is known to calm, soothe and relieve skin,” says Haya Shanata, Brand Communications Manager at Lush Fresh Handmade Cosmetics. Rich in flavonoids, which heal numerous skin conditions from psoriasis and eczema to acne and mild burns, these flowers also help to restore the mind - keeping you calm by reducing stress and anxiety. Proven to increase levels of glycine in the body (the chemical responsible for relieving muscle spasms), chamomile is the cure for a tense body and blocked mind. 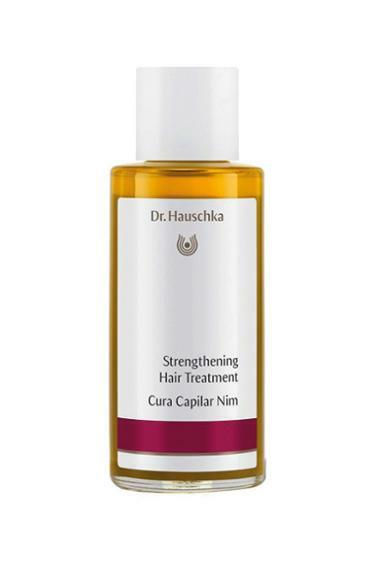 It also works miracles on hair, transforming tresses into silky soft locks whilst nourishing the scalp. A nourishing blend of botanicals including rosemary, witch hazel, and - you guessed it -chamomile, this heavenly hydrating mask boasts a wonderful water-based formula that helps balance, refresh and soften skin. Containing a calming blend of chamomile, lavender and patchouli – this all-natural remedy soothes irritated skin whilst firming and toning. 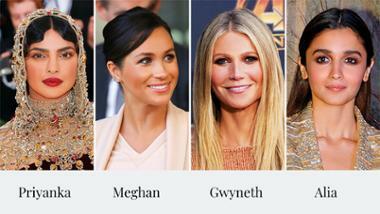 It has an extra floral boost thanks to neroli and rose, which increase skin elasticity. 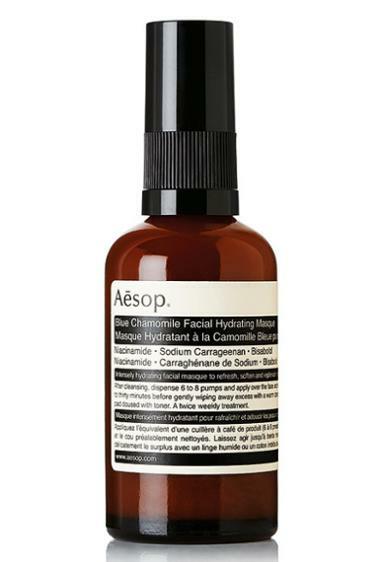 As soon as you apply it, it cools and refreshes your face – perfect when you need a little pick-me-up. Containing chamomile extract to soothe and balance the scalp, this hair treatment transforms dry, damaged tresses into soft, silky locks. Follicles are strengthened and fortified, whilst hair is revitalised, ridding it of visible damage and brittleness. It even protects against drying salt water and heat from the sun. A true hair hero. A mild sedative that helps to balance the mind, rose is often used in stress remedies. 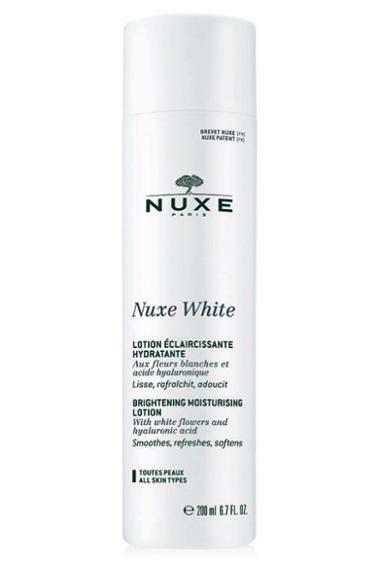 It also calms and soothes skin, reducing redness with its astringent effect whilst rejuvenating cells. Did we mention that this symbol of love and beauty also has powerful, yet gentle antiseptic qualities? So remember, roses are red and they won’t leave you blue. 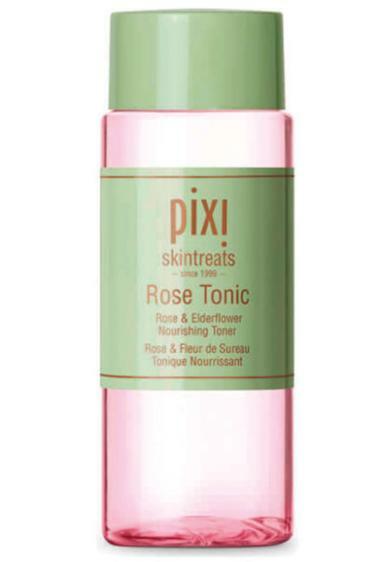 The next best thing to dunking your face into a bowl of roses, this toner works wonders at soothing stressed skin. Rich in rose extracts and cell-loving nutrients – it does everything from neutralising the skin’s pH to hydrating, removing impurities, and calming – all with just a sweep of a cotton pad. 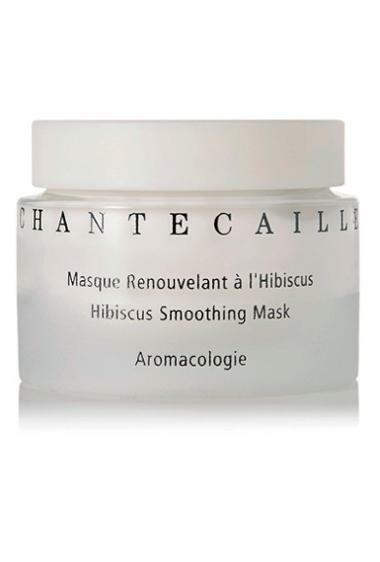 Cutting-edge technology meets Mother Nature’s finest with this potent anti-ageing mask. 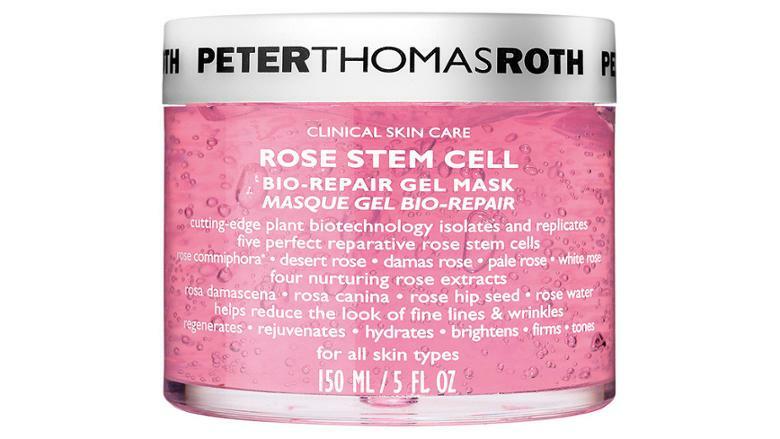 Rose stem cells are blended with rose extracts in the form of a cooling, refreshing gel that stimulates cell turnover and helps repair and reverse signs of ageing. 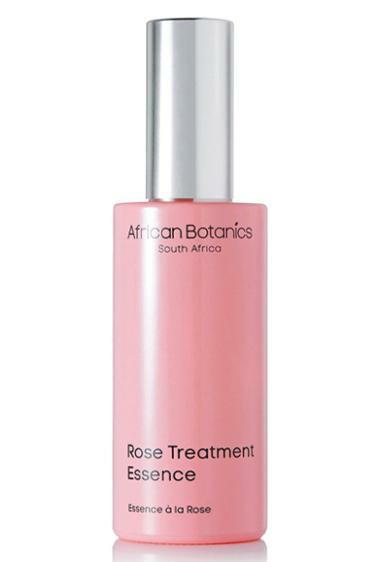 A highly concentrated, nutrient-rich gel that’s loaded with rose centifolia extract and pure rose flower water, this amazing essence helps skin to detox whilst tightening pores, restoring moisture levels and soothing inflammation. Geranium helps tissue contract, preventing loose, saggy skin whilst warding off wrinkles. ‘Geranium improves blood flow so it brightens and enlivens the skin, whilst its fresh, floral scent brings balance and harmony to the emotions,’ says Megan Larsen, founder of botanical-based skincare brand Sodashi. Say see-ya to spots and bye-bye to blemishes with this clever cream. It magically makes imperfections and large pores disappear, whilst balancing and softening thanks to geranium oil and witch hazel. 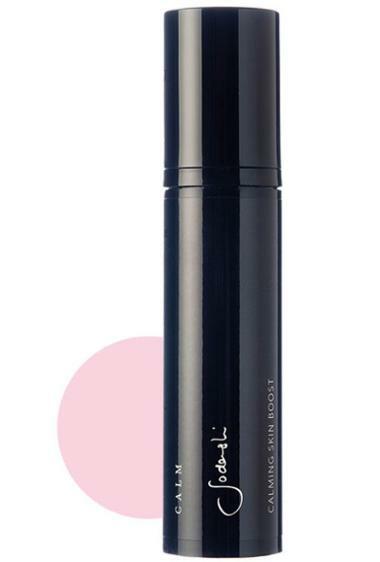 Whether used alone as a serum or mixed into your cream, this brightening booster works wonders on dry, dull skin. Regulating sebum to banish oiliness and blemishes, it also harnesses the replenishing properties of organic rose geranium to combat signs of ageing, promote elasticity, and oxygenate cells. Dr. Lamees’s love of flowers comes alive with this clever cleanser – a gentle milk that removes impurities and daily dirt with sweet geranium oil and refreshing grapefruit. 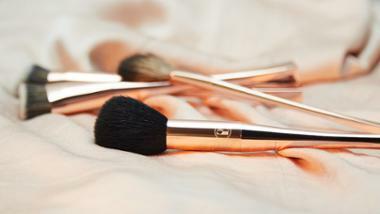 Oil production is balanced and skin is softened, with dead skin gently washed away. 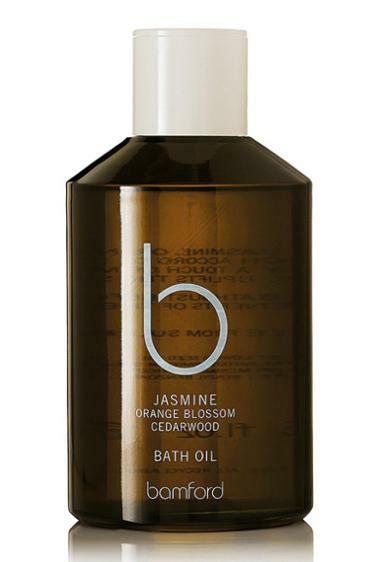 A natural antiseptic, jasmine gently rids skin of impurities whilst healing and aiding dermal immunity. It balances oiliness and nourishes dryness, increasing skin’s elasticity and encouraging regeneration by aiding the formation of scar tissue (great for acne and stretch marks!). It’s a natural antidepressant and aphrodisiac, and to top it all off has a soft, sublime scent. Here are products enriched with Jasmine. 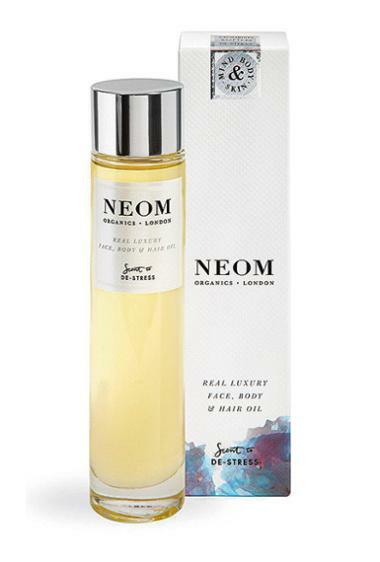 The jasmine used in Neom’s specially formulated ‘Scent to De-Stress’ range is one of 24 pure essential oils picked specifically for their soul and skin soothing properties. This sublime smelling oil can be used to pamper from top to toe, hydrating and nourishing everything from your hair to your face to your feet thanks to its impressive petal power. The ultimate indulgence, this luxurious bath oil will leave you feeling like you’re soaking in wondrous white flowers. Simply sink in and soften your skin whilst inhaling its beautifully floral and fragrant aroma. A re-set button for your skin in a bottle. 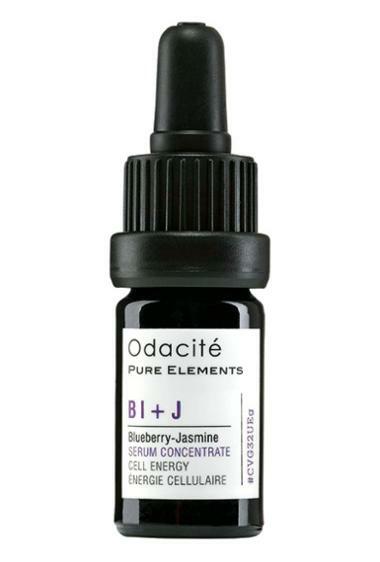 This serum will restore life to your face in a flash thanks to its powerful cocktail of blueberry seed and jasmine flower oils. Abundant in antioxidants, it helps strengthen skin from within and promotes cell renewal and repair to leave you looking as beautiful as a jasmine flower yourself.